About a month ago I purchased a Polar Loop. Everyone asked why didn’t I buy a fitbit. Well I have been participating in dietbets and I saw many people posting pictures of their polars so hence I purchased what I saw others using. Cost/Place purchased/colors:$80 from Best buy came in black and purple. I got black. You can also enter your weight and how you feel for that day. 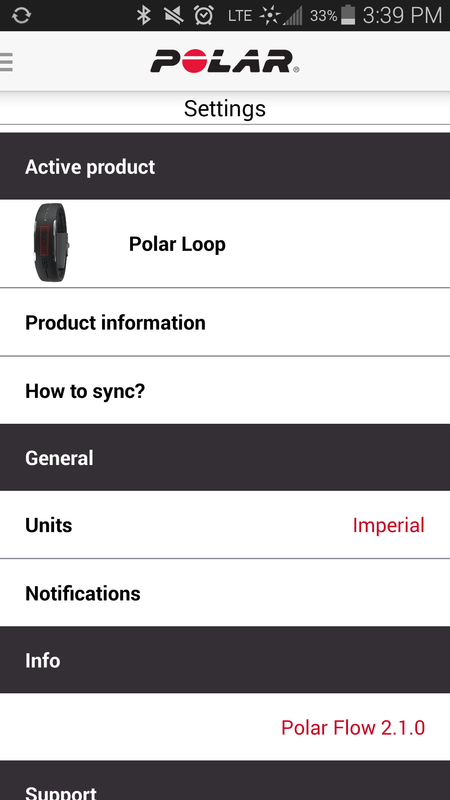 It syncs alot on its own and if you want it to sync either open the app or hit the sync button on the watch. The battery life is better than my phone. It can last for 3 days . On day 3 it started to say low battery. Overall it was. I really like the inactive alert. At work it forces me to get up and walk around. 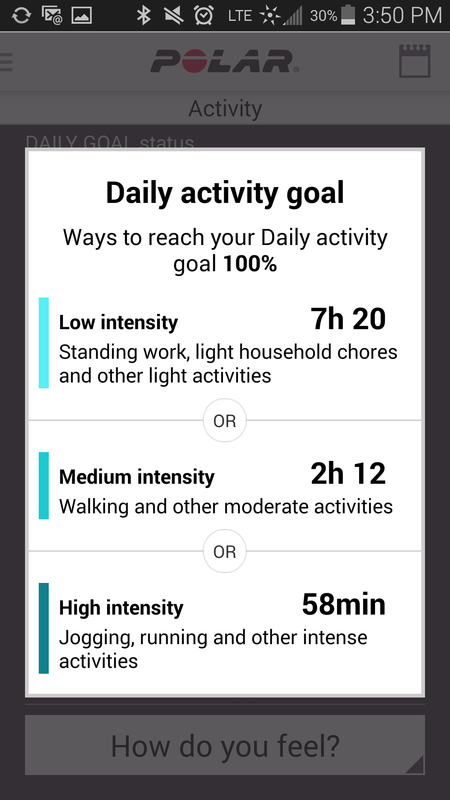 It also alerts you with the word GOAL on your watch when you have hit your goal and on your phone it sends you a trophy with a congratulations when you complete your goal. It was a good buy, it was worth it. Another tool to keep me on track. Do you have a activity tracker? Which one? Do you think it was worthy?